That’s a comment we often hear from new residents of Diakon Senior Living Services communities and I make sure I impress upon prospective residents the importance of an active lifestyle. Not only do the residents gain access to a beautiful new home, but they also get to enjoy all the amenities available on site! In fact, many residents initially do not realize how integral a role supportive, enriching activities are to the lifestyle we offer. Some even tend to think of them as “icing on the cake” of senior living, but they are far more than that. 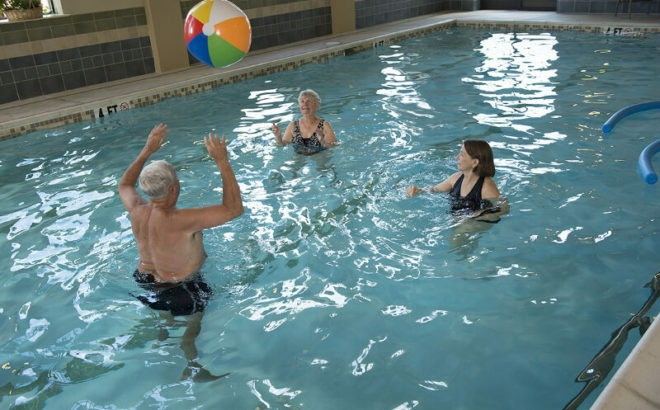 From welcoming venues across the campus to exercise classes, social programs and more, amenities help residents to experience daily joy and activity, adding to overall well-being and fulfillment.